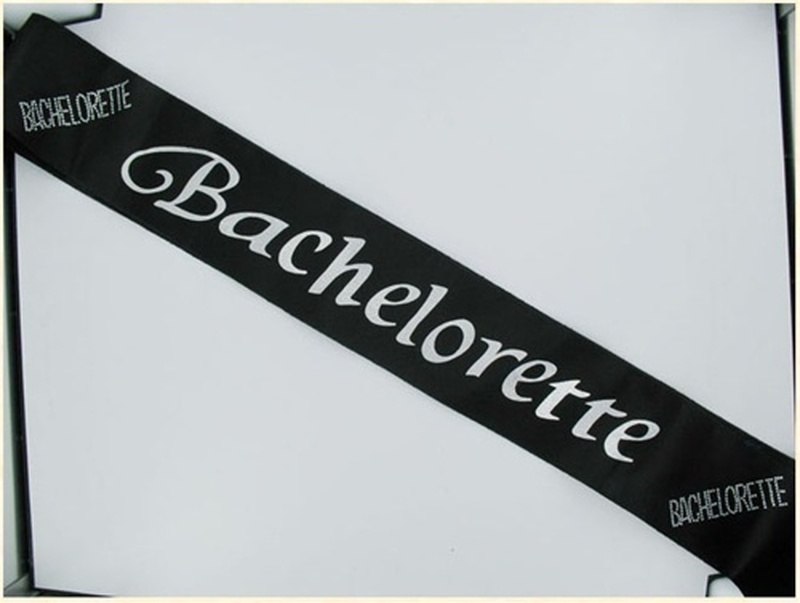 Bachelorette Black Sash GAFSBACHBS. 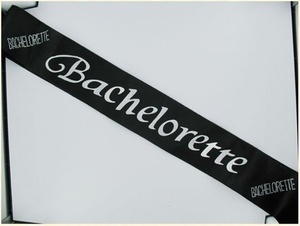 Black sash with Bachelorette white lettering. Let the Bachelorette be designated at the Bachelorette Party or club for girls last night out. Gas Works catalog.